As I drive in my home town I look at the schools. It seems like we are trying to make our schools more beautiful. As you drive by the newer schools they are so inviting. It is not like that in Russia. When we were there we visited many schools and they all, and I do mean all, look alike. I wondered how the children learned because they looked so dingy. 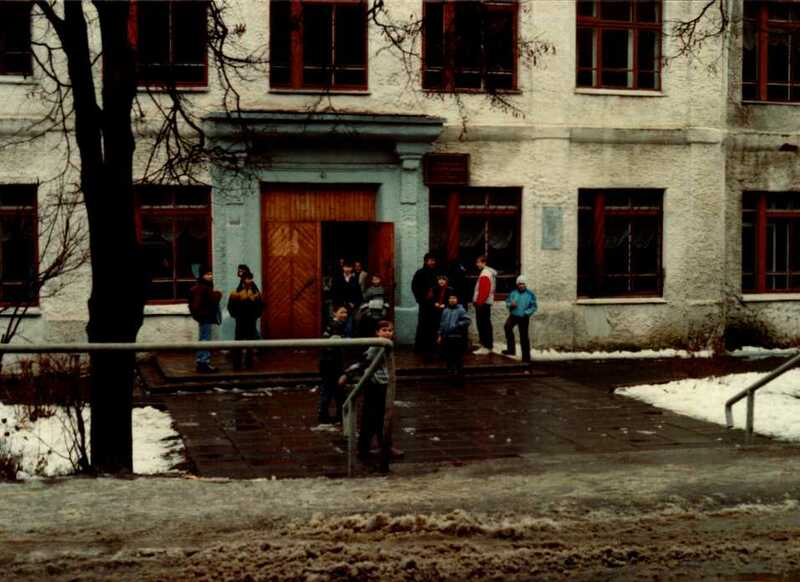 When we went to Ukraine I discovered all the schools there looked just like the schools in Russia. The one thing all the schools had different, was their museum. Each school had a room to honor pupils who had gone to that school. If a former student had died in a war his picture was hung there with a story of his family. If a former student had gone on to be famous the picture was hung there. There were also busts of men and women who had achieved something other than the usual. Every school is proud of their museum room and it was kept up to date. As I was thinking about how bleak the schools looked I also started thinking about the countryside. We were there in the winter and it was cold and a lot of time there was snow on the ground. I got to thinking how we always want spring to come. Let’s face it most people don’t like winter and especially snow. 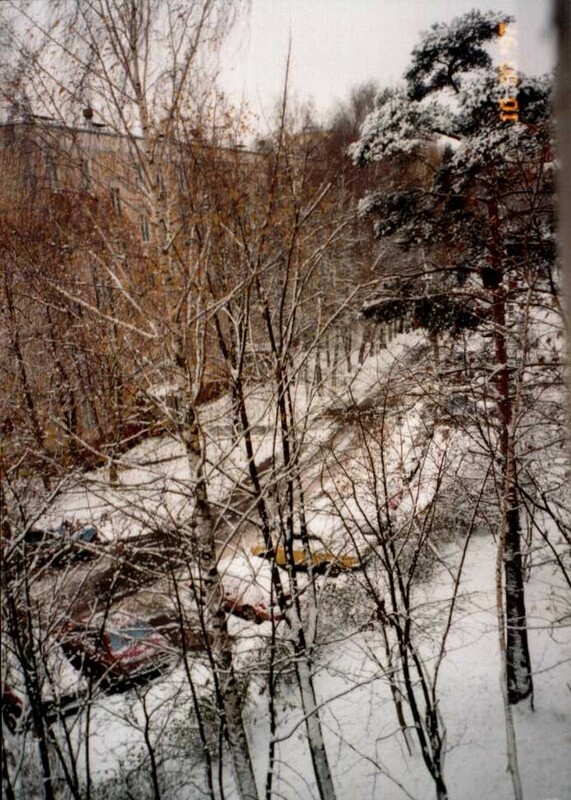 Now I don’t mind winter or snow so it didn’t bother me to go the Russia or Ukraine in the winter. I say all of that to tell you how different the people were. When we went in the schools the children were always glad to see us and when we passed out Bibles they thought we had given them a great treasure. 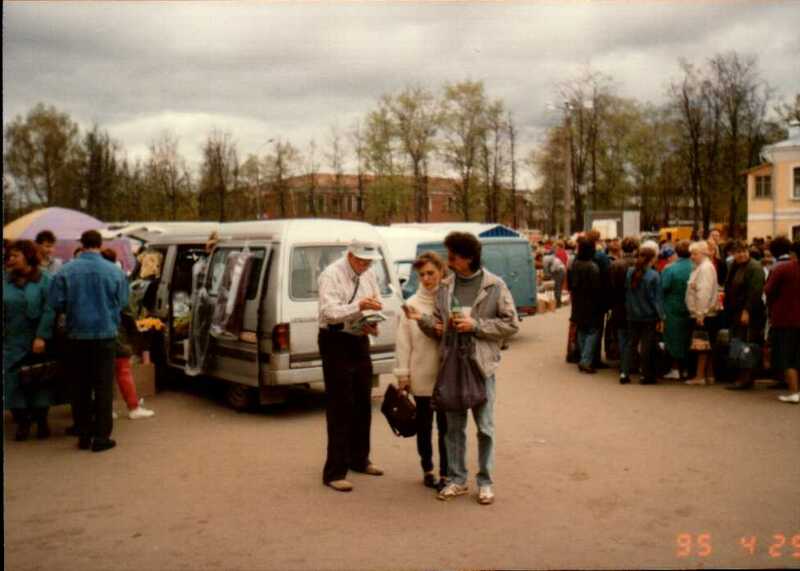 A lot of time we went to the busy shopping area and just passed out bibles. Many people would ask us to sign it for them. They were so grateful to get a copy of the Word of God. Passing out bibles. The people are happy to get one. I have two book shelves with Bibles on them. There are different translations and I will say I do like to look up scripture in the different versions. But it occurred to me one day, am I in awe of having the Word of God in my home? I should be. I hope you enjoy the Bibles you have in your home. So many in the world would love to have one copy of God’s Word.